We have to check ourselves often. 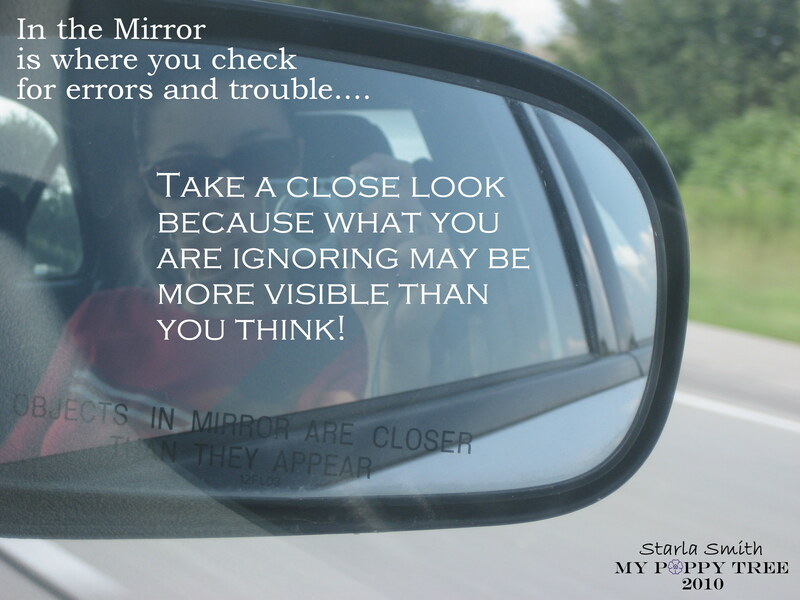 Take a look at what you are reflecting. What do you see?